On an ongoing basis there is a need to keep the house clean and orderly, tend to the outdoor landscaping and keep up with any other issues that may arise while your home is on the market. This is done so that when potential buyers come through they are still seeing a house that looks great and is something they would like to put an offer on. If there is a moderate difference in the before (when pictures/videos of your home show it in great condition) and after (when the buyers actually come through in person) you run the risk of turning off a lot of people and make it much less likely to get an offer. So striving to keep your home and landscaping clean and presentable will go a long way to leaving positive impressions in any buyer’s mind. You took care of all the routine repairs as mentioned in “Preparing Your Home To Sell” so you don’t have that to worry about. But what do you do in the case where a sudden repair issue pops up? For minor repair issues like clogged drains, broken appliance, or replacing a bad electrical outlet you will want to get someone in as quick as possible to take care of those issues so as not to interfere with showings. At most this should require you informing your Realtor to not allow any showings at a particular time while the repair is being made but once done the showings should continue. But what about when you have major repair issues like your hot water heater goes bad and leaks water, or an upstairs bathroom floods causing damage to the floors below, what do you do then? 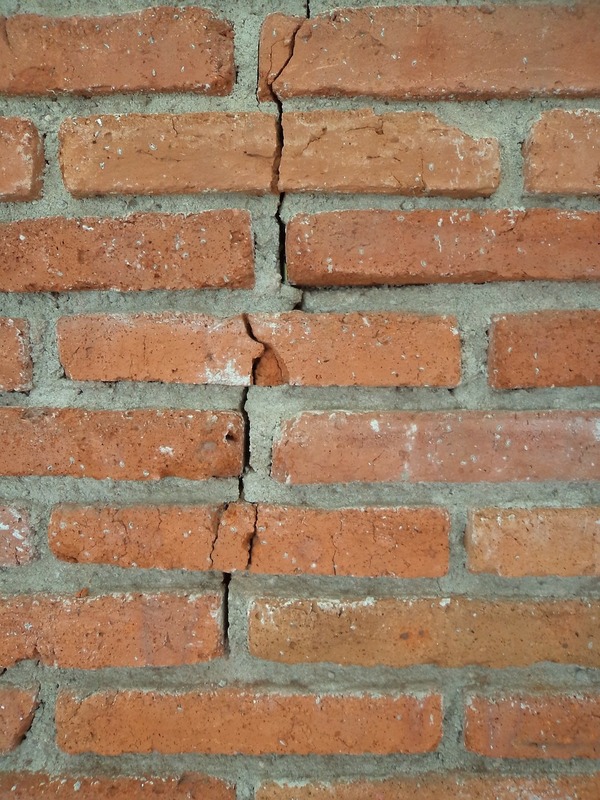 For more severe repair issues it is in your best interest to take the home off the market while the repairs are being done. Often times dealing with water related repair issues or with furnace issues during the cold season or AC issues during the hot season usually call for showings to be stopped or the home be taken off the market in severe cases where extensive repairs will be needed to fix things like water damage. Taking the home off of the market is not the end of the world but is needed in order to get your home back in order for more showings. Also keep in mind whereas a minor home repair issue will not usually require disclosure, a major home repair issue (especially one involving water damage) may require disclosure depending on your State laws so make sure to ask your Realtor about it. Let’s say you priced your home right from the start by following the advice in “How To Price Your Home To Sell” and got a good amount of showings during the first few weeks but so far no offers. Even though the feedback did not mention price you may still need to consider adjusting your price. Especially when the feedback from buyers say certain things like needs updates, replace carpet, or suggesting landscaping improvements this is a sign that a downward price adjustment may be the thing to consider. Unless of course you want to install new carpet, call a landscaping contractor to redo landscaping or make other needed improvements. The question is how long will it take to make those improvements and will the improvements interfere with actual showings? Your home is on the market now so a price adjustment may be a better thing to do rather than delaying a possible offer by remodeling your home. You could also consider offering a decorative allowance or contacting a carpet company and contracting with them to have installed new carpet of the buyers choosing after closing. The buyers get their new carpet prior to them moving in so this is a possible incentive for them to purchase your house. The main reason to consider a price change rather than making improvements or offering incentives is that buyers shop based on price of the home. The Internet search for homes for most buyers starts with numbers like $200,000 or $350,000. If your home was priced at $205,000 or $355,000 a drop of five thousand dollars in price increases the pool of buyers who will now see your home. A $5,000.00 dollar decorative allowance or new carpet allowance will not be seen by those buyers searching for $200,000 and $350,000 homes and can get forgotten by those who do actually see it. So it is a better idea to drop your price when the home showings start to dry up. 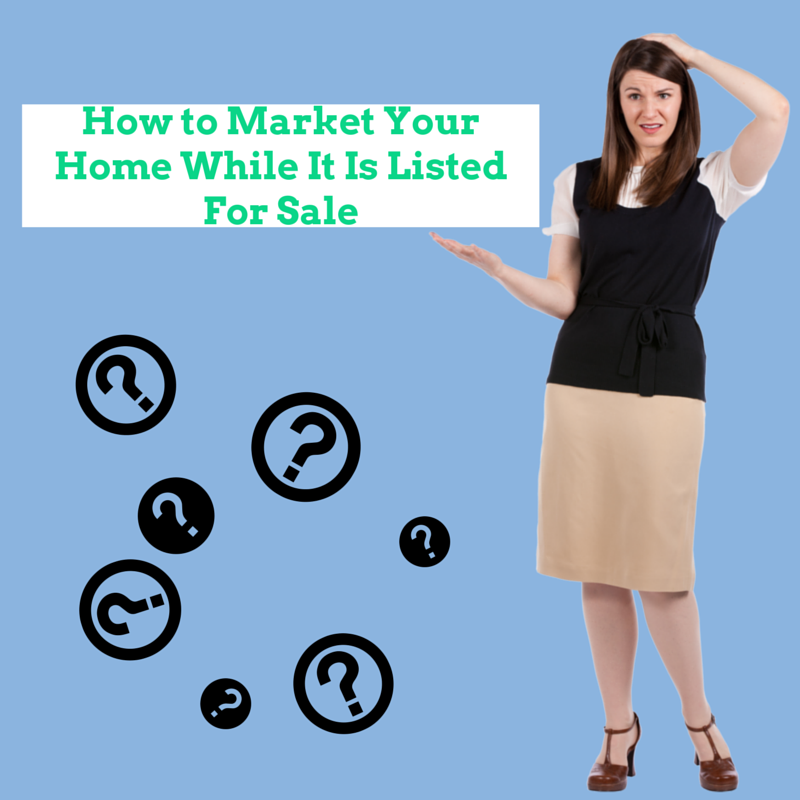 Of course if from the start of listing your home for sale you barely had any showings and the real estate market is otherwise moving quickly, then your home likely is overpriced. Your home price must be in line with that of your neighborhood and the condition it is in. Lack of showings is a great indicator of pricing issues since no one wants to pay more for a home than it is worth or more than the neighborhood can support. 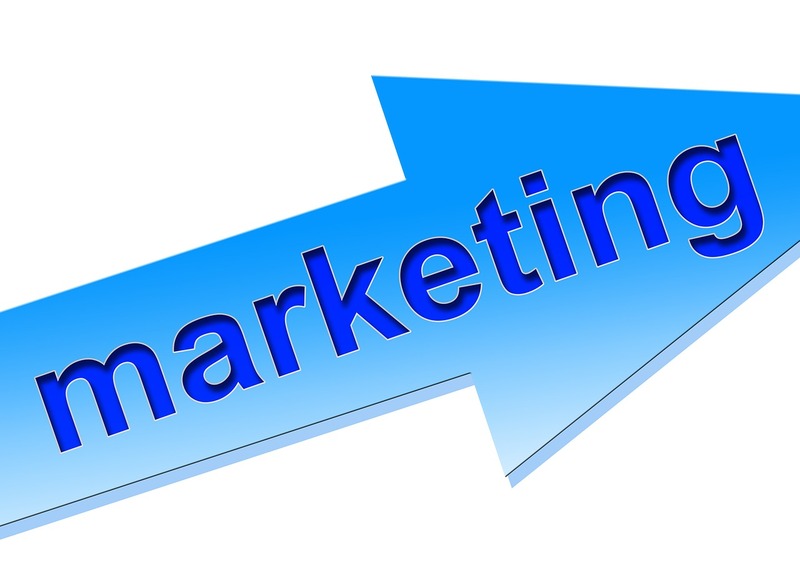 Part of being successful in marketing involves getting your product out in front of customers. This happens a number of different ways with real estate sales. The initial way involves great photography, video, and being listed on the MLS all which your experienced and knowledgable Realtor should be doing for you. You as the home owner should be open to letting buyers come into your home to tour it as much as possible. Yes there are limits and generally buyers are not going to be coming through your house at 6:00AM first light. But during the core hours of 9AM to 8PM you should be ready for Buyers to come through and with short notice. This means having a clean house or being able to tidy up and leave the house prior to the buyers showing up. Deny the buyers for reasons that are within your control and you run the risk of them never returning to see your home. Being open with showing allows you to get your home in front of Buyers and give them a chance to fall in love with your home which leads to an offers. Keep in mind that not only does your Realtor help with marketing but you also have a role to play in making sure your home’s best aspects are ready to shine. With proper home pricing and great presentation a successful home sale is not hard to achieve since they are part of the process of marketing your home. About the author: The above article “How To Market Your Home While It Is Listed For Sale” was provided by Paul Sian. Paul can be reached at paul.sian@herrealtors.com or by phone at 513-560-8002. With over 10+ years experience, if you’re thinking of selling or buying, I would love to share my marketing knowledge and expertise.